Ariza is a newly completed sectional title apartment development in Paarl consisting of 36 units and tastefully designed by Gordon Hart Architects. All units are tenanted. 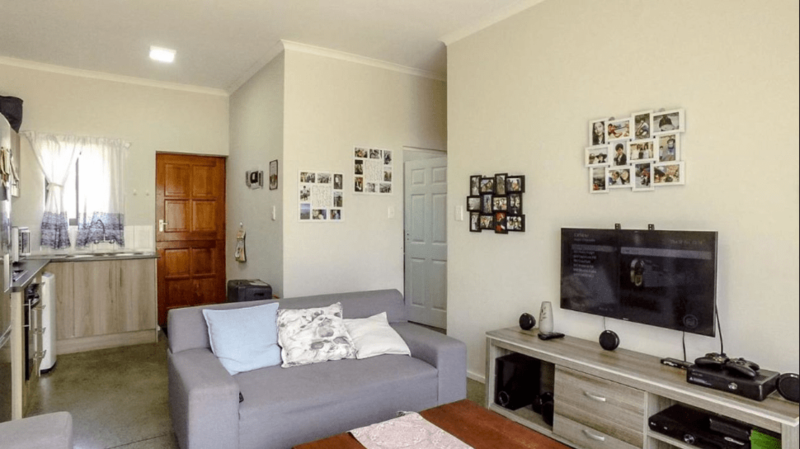 The development has beautiful mountain views and is situated in the residential area of New Orleans between Paarl and Wellington. 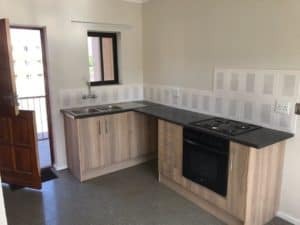 All units are DSTV and fibre ready, have separate water and electricity meters and have been fitted with 150 litre solar geysers with a 9-year guarantee. All bedrooms have BIC. 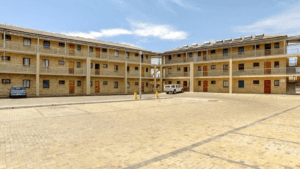 The complex is protected by electric fencing, a private security guard and controlled access and each unit has it’s own gate remote control. 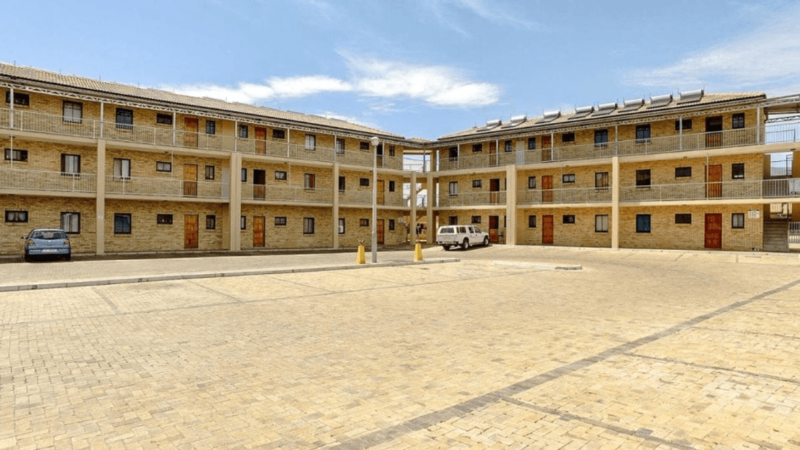 The face brick design of the complex and high quality interior specifications ensures low maintenance with a levy of only R540 p/m and rates. With all it’s modern features, low maintenance costs and position with in Paarl but still an affordable product, you can be confidence of a low to zero vacancy rate.